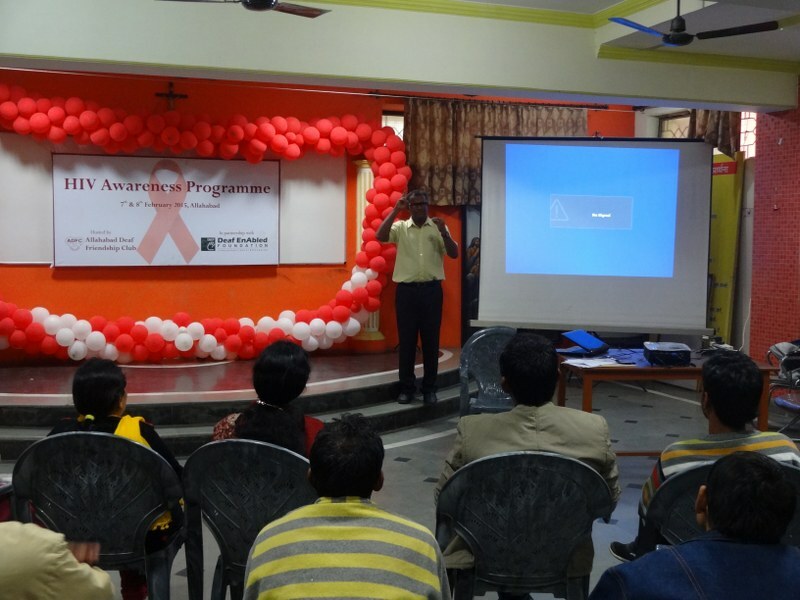 We believe that learning about HIV-AIDS is a necessity in today’s age and time. 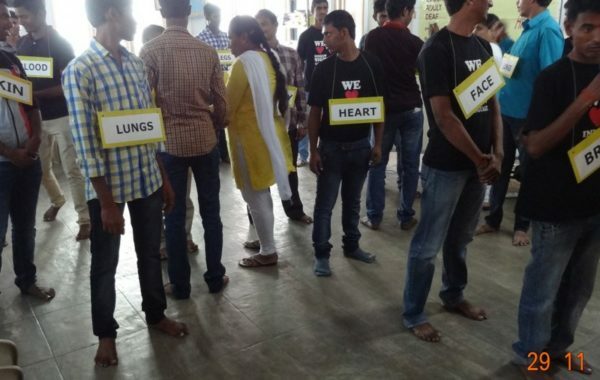 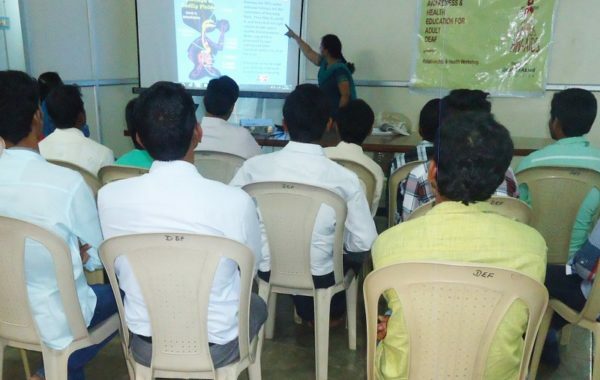 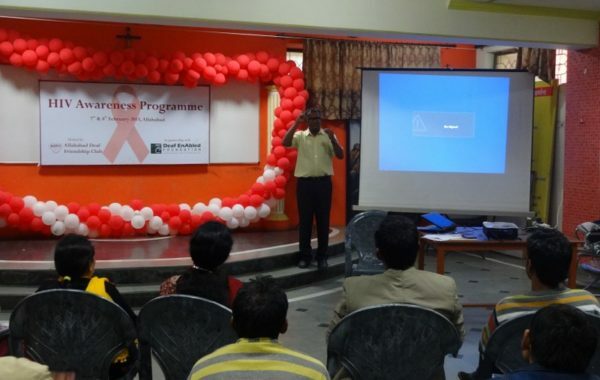 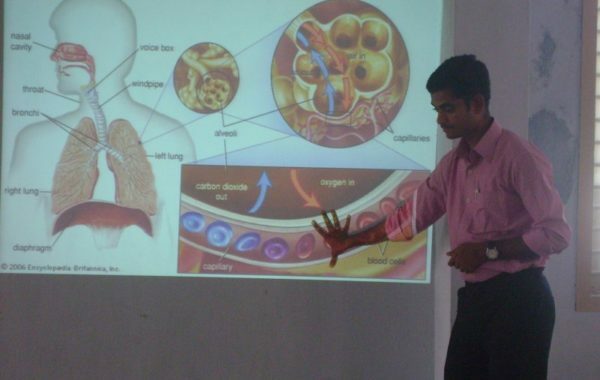 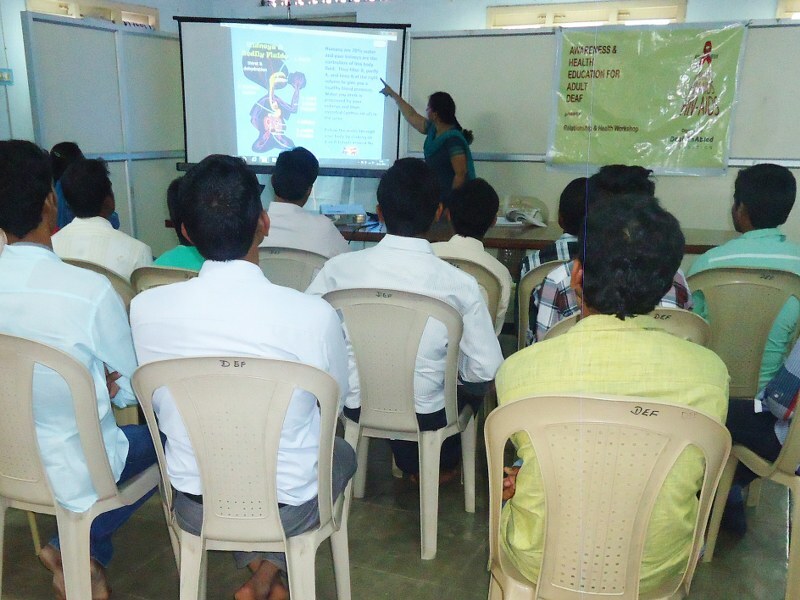 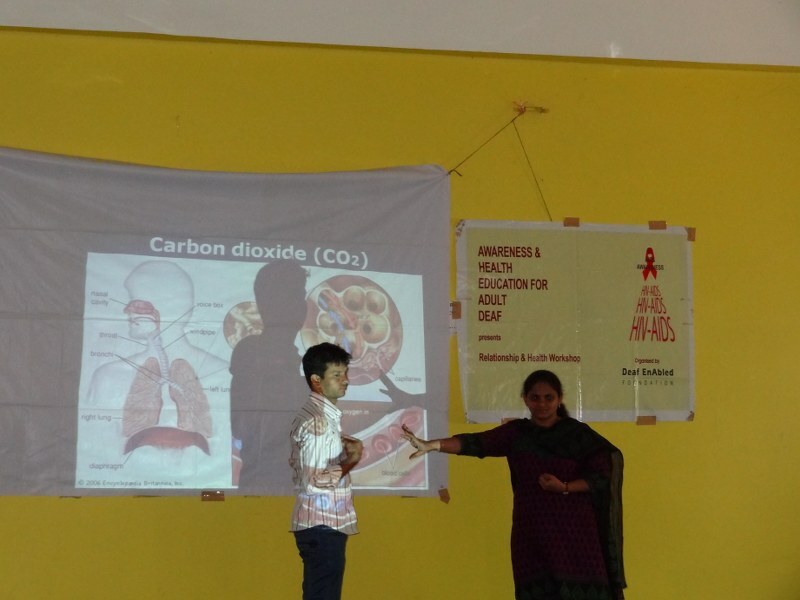 Since the Deaf community is among those who are least likely to receive life support resources, information, education and communication on this very important matter, DEF has taken on the responsibility of training Deaf persons and making them aware of AIDS, how HIV spreads and teaching them how to keep themselves safe from such infections. 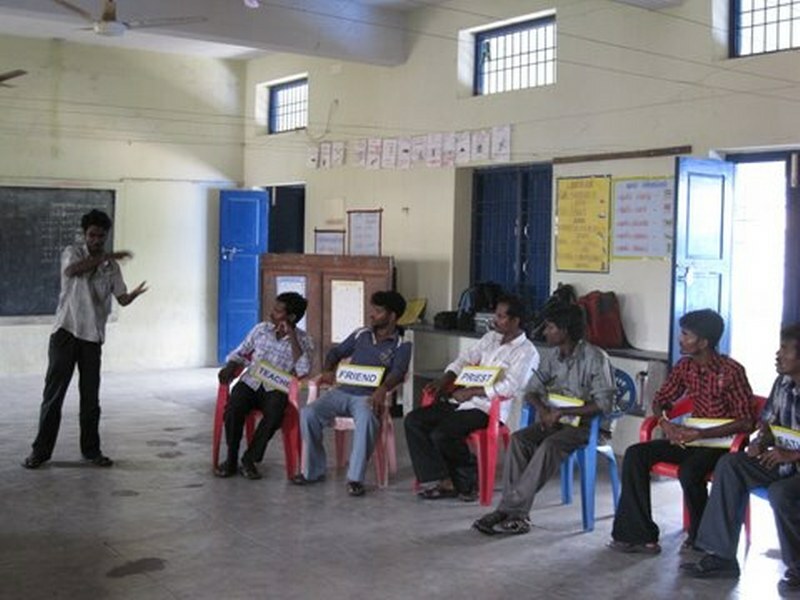 The workshop is completely interactive in nature consisting of role-plays, group discussions, model making etc. 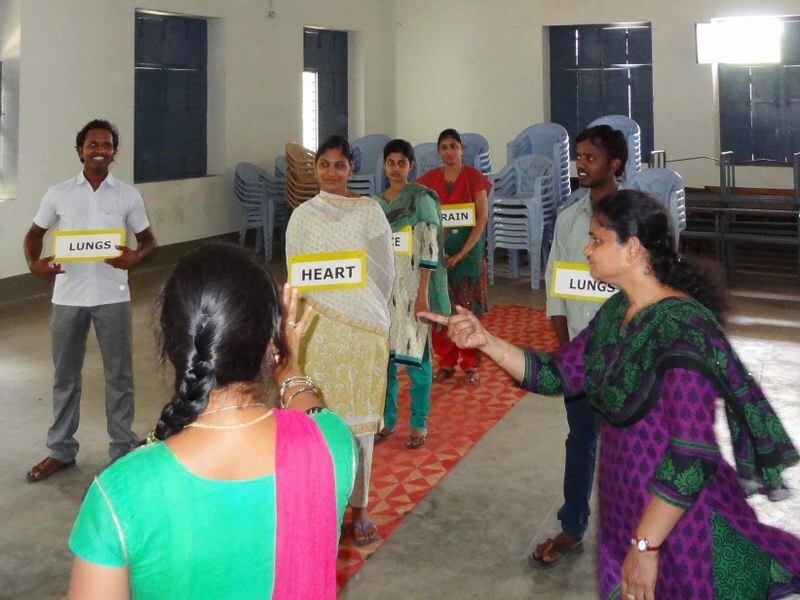 The Relationships and Healthworkshop is the only methods currently available for helping the deaf understand health and safety within relationships.ns. 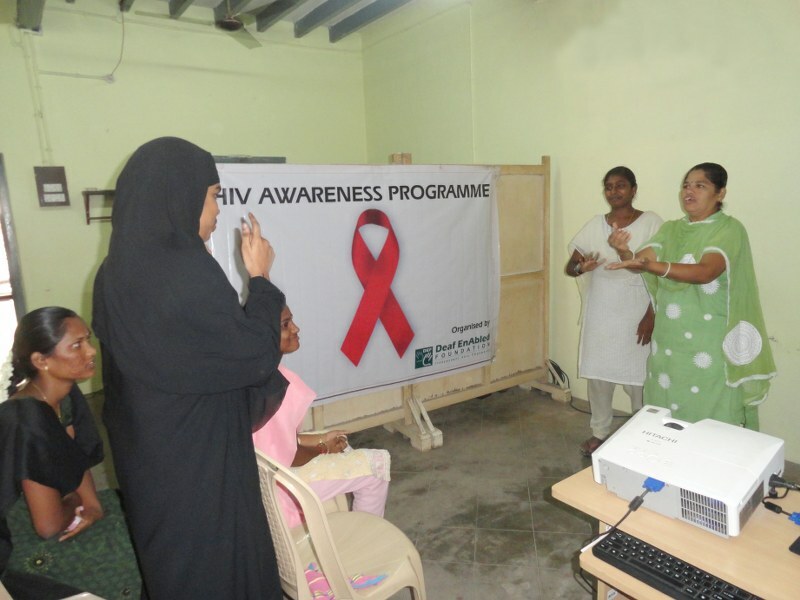 Empowering deaf women and girls to protect themselves. 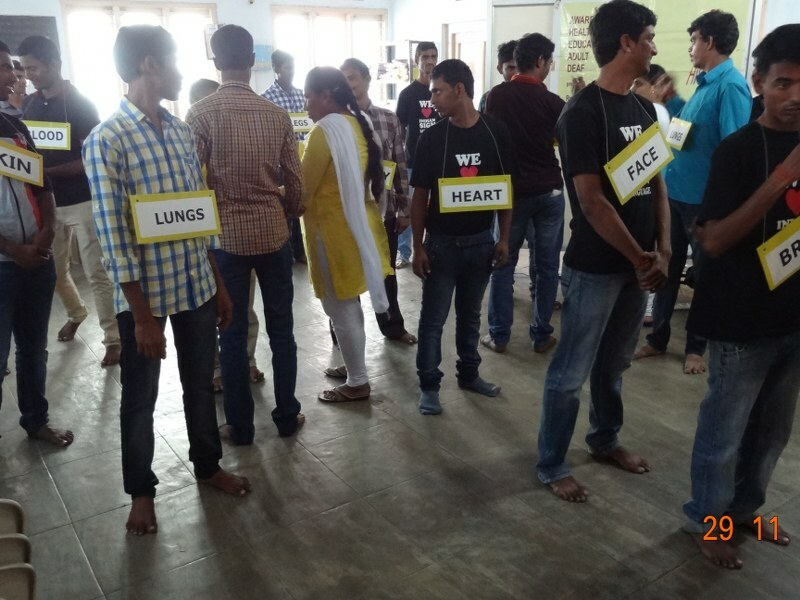 Helping the deaf community make informed choices about relationships. 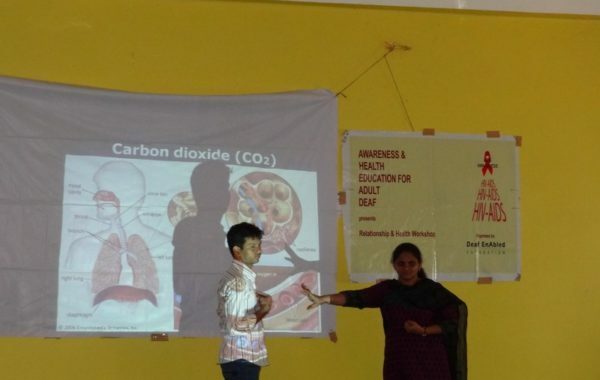 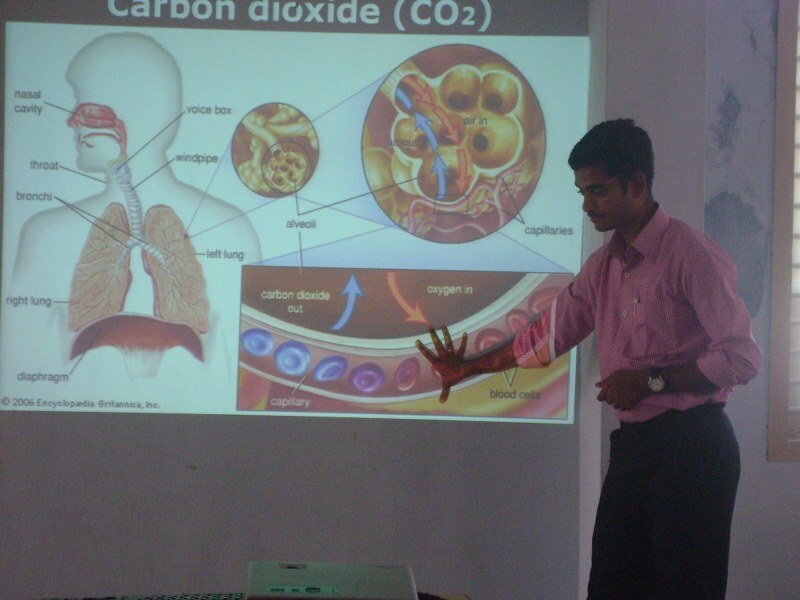 General health awareness/consciousness among the deaf. 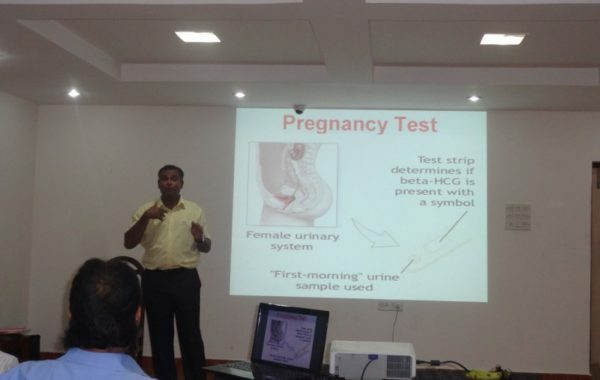 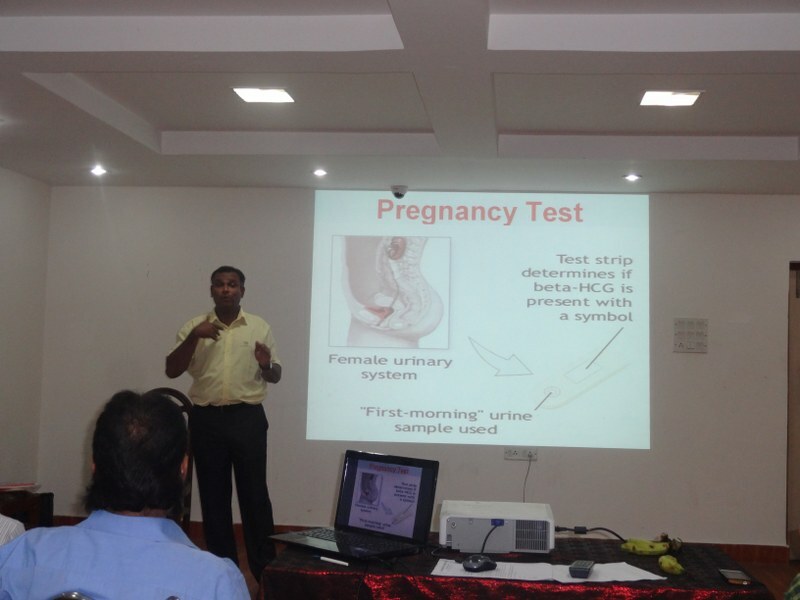 Empowering women with knowledge of pregnancy and prenatal care. 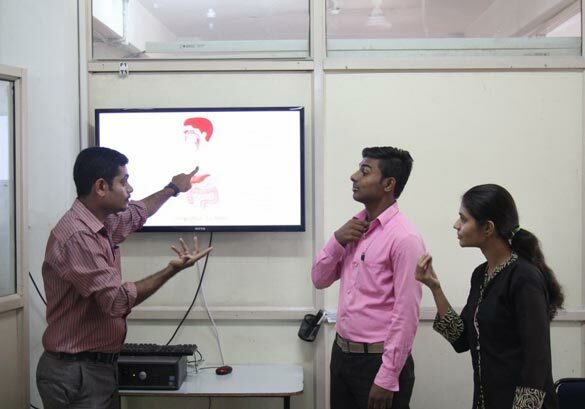 Creating a safe aware deaf community, this is currently at grave risk.